Shaun Groves' Third World Symphony is singing me along. 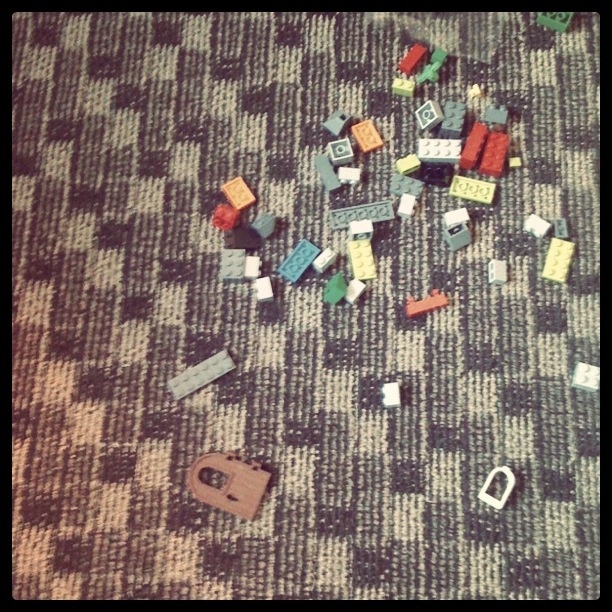 Connor is enjoying a new set of legos and I'm thankful for some non-media entertainment in our small temporary place. I'd say life in Italy is treating us pretty well.